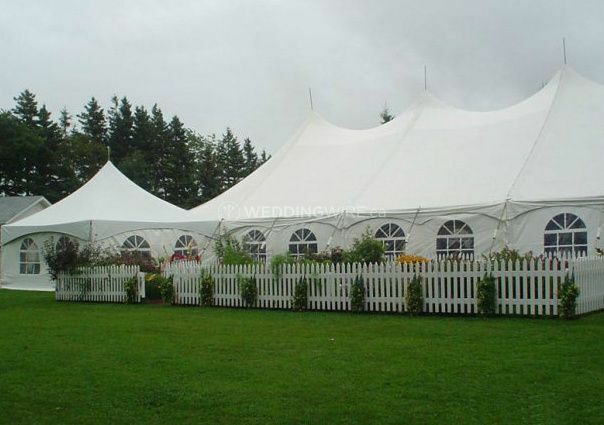 Caseley's Tents & Party Rentals ARE YOU A VENDOR? 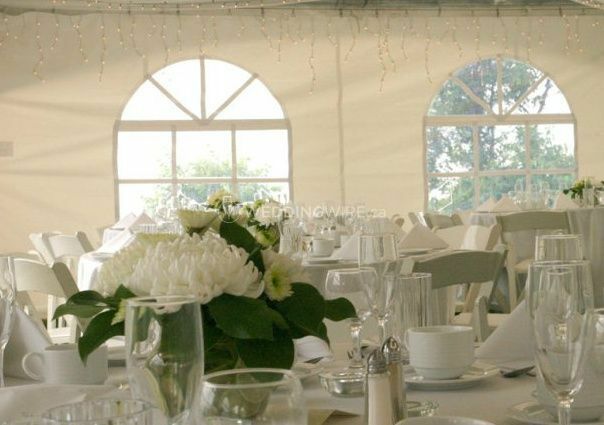 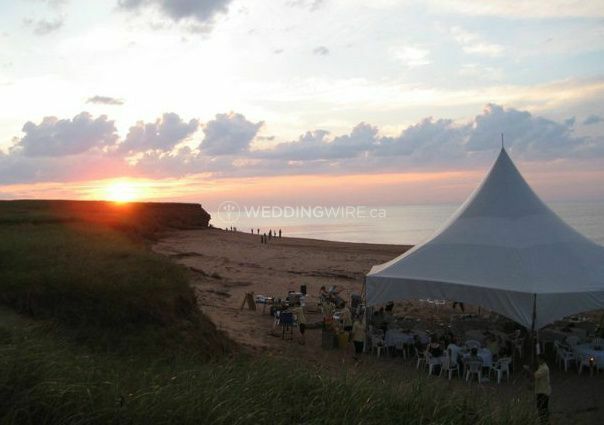 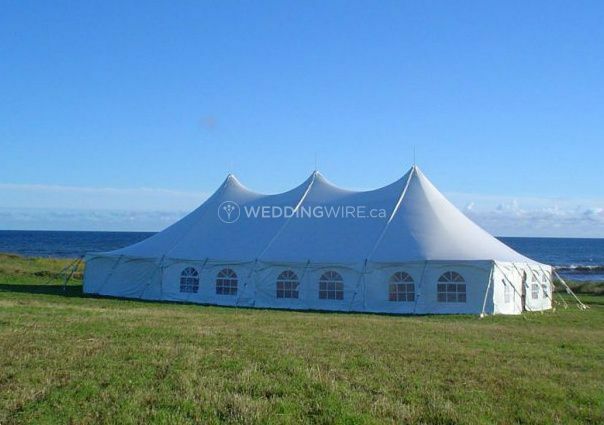 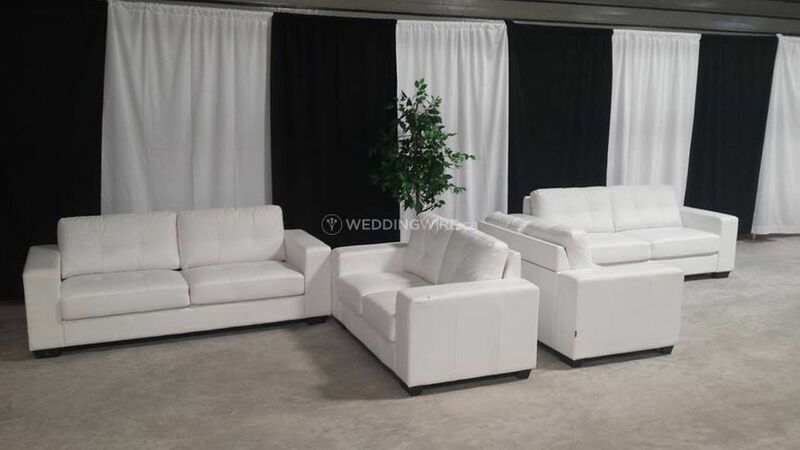 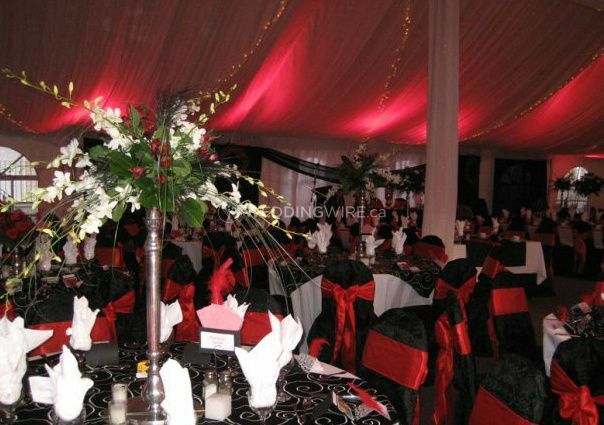 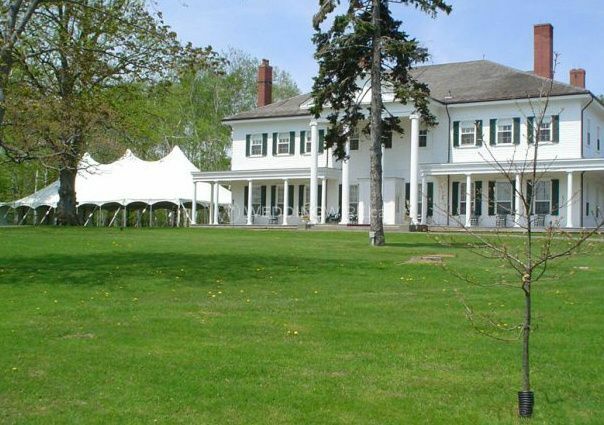 Located in Kensington, Prince Edward Island, Caseley's Tents & Party Rentals is a company that specializes in bringing the highest quality rental items for weddings and other special events. 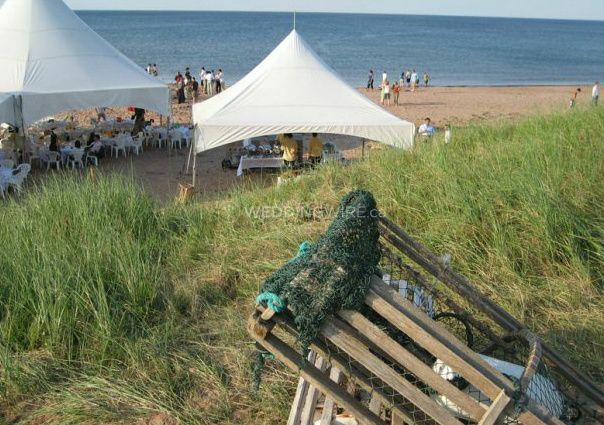 With over 30 years in the industry, this business is a proud member of Discover Charlottetown and local Chamber of Commerce across Prince Edward Island.